B. What is my learning style? 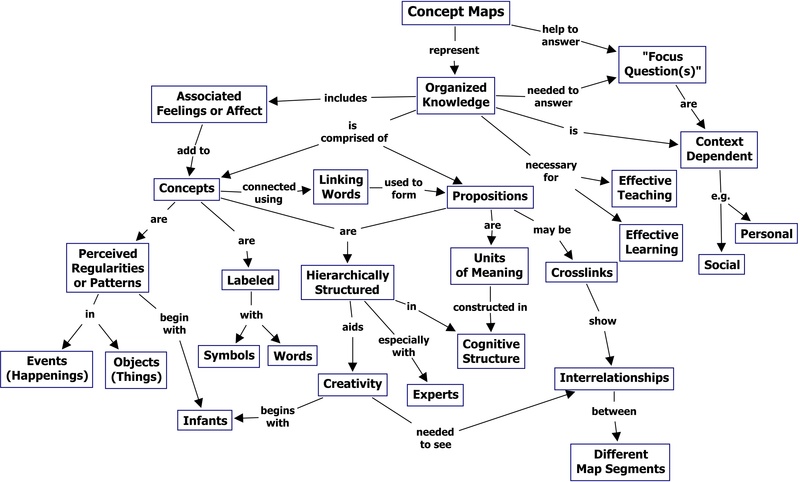 How does my learning style and different modes of education affect my ability to learn? 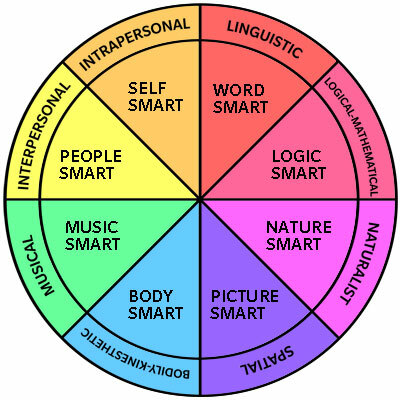 How can I best express my knowledge using my strong intelligences? What are some options available to me? 2. Please copy and paste your results into a Google Drive document and share your results with Brandy.